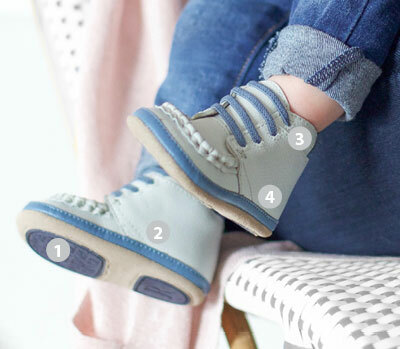 On-the-go with Mom has never been easier in these hook and loop closure shoes. These shoes are the best for new walkers. My grandson loves his shoes because they are comfortable and there is traction on the soles. They are also very easy to get on his feet. Only down side is that they are not to be worn outdoors. I love the two straps and how easy it is to maneuver my son's wide feet into these shoes. But the elastic on the back keeps them on, even when he tries his best to remove them! 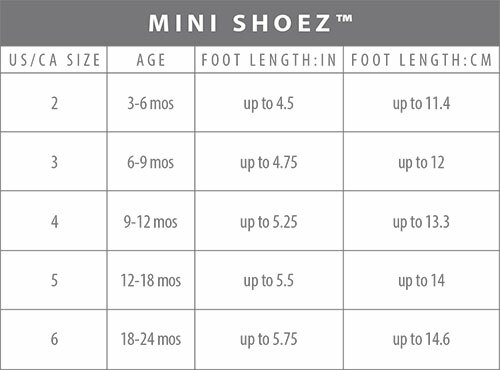 They are not sized for extremely wide feet (these I ordered a size larger so they would fit width wise), so I would not recommend them for that, but normal baby feet should do just fine.